The BMT for Vets Foundation is a non-profit, tax exempt Foundation organized under the Laws of the State of California with its Principal Mission being to provide assistance to VETS for their sustainable Employment/Careers, Health and Housing services. 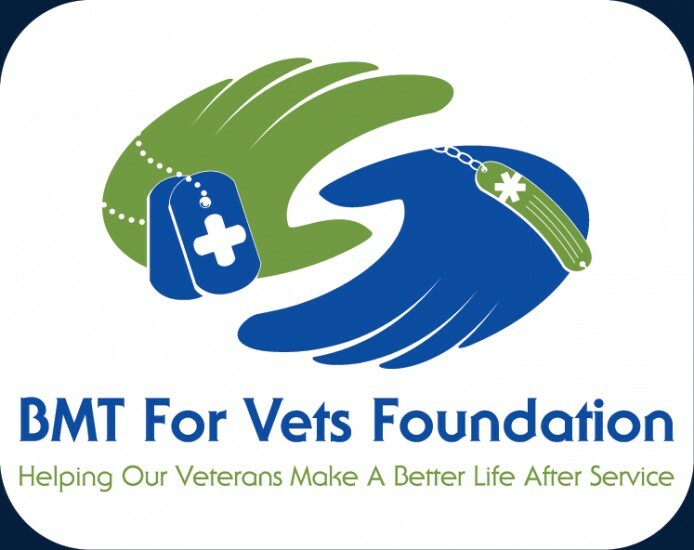 The BMT for Vets Foundation will fulfill its Mission, by providing micro-lending programs, grants, investments and joint ventures with other entities both in the public and private sectors. From this grassroots effort, we will expand to bring jobs to all American Veterans, especially in inner‐cities and under-served communities that need the help the most. BMT for Veterans (BMT) and Environmental Service Professionals (ESP) have developed a revolutionary Comprehensive Community Initiative which will revitalize and stabilize communities across the United States of America. RE POSITIONING - RESTORING - REINSTATING each mortgage acquired under the program.